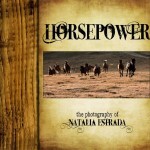 We follow him in the study of the horse and we try to learn and spread his concepts and tecniques all over the world. Usually Buck came in Italy for his annual European Clinic in the fall. During the rest of the year we reach him in USA as students. 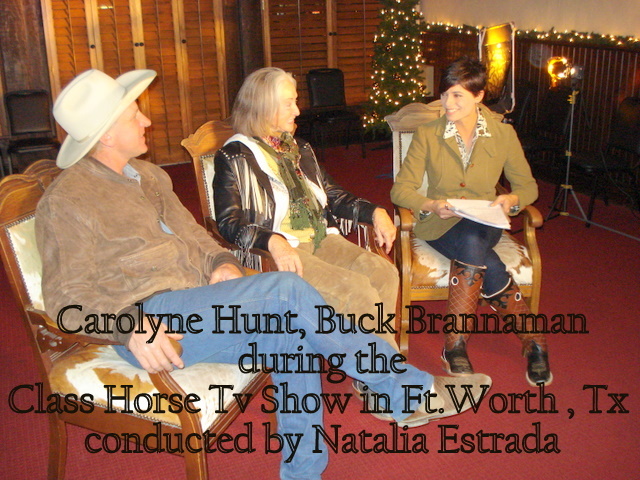 Working with Buck is a terrific way to understand the true communication between a horse and a man. We try to stay in touch with him the most of the time and he always help us with his kindness and friendship. 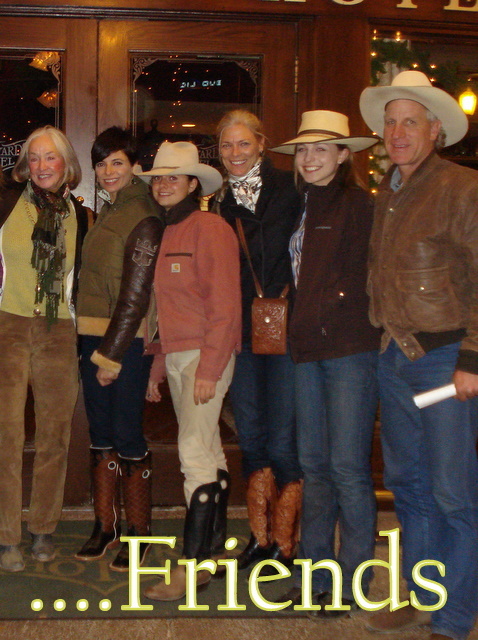 For us Buck is more than a great horseman, he is a good friend and part of our family, he’s the legacy with those great mentors like Tom and Bill Dorrance and Ray Hunt. Our heroes. Listening Buck it’s like listening the voices of those great philosophers of the horse. As the great Ray use to say…”Working with the horse is a way of life for me. He’s my livelihood, my hobby, my passion. If given a little thought, a little understanding, and a little common sense, the horse gives back in full measure. If the human can give 5%, the horse will come from the other side with 95%. 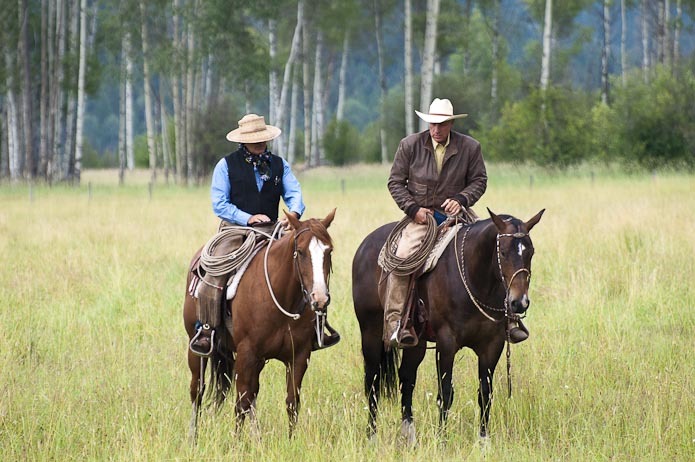 The horse never ceases to amaze me with what he can get done with very little help from the human….” For us, here at Ranch Academy RAY HUNT is a very important part of our way of life and so BUCK, his best friend. 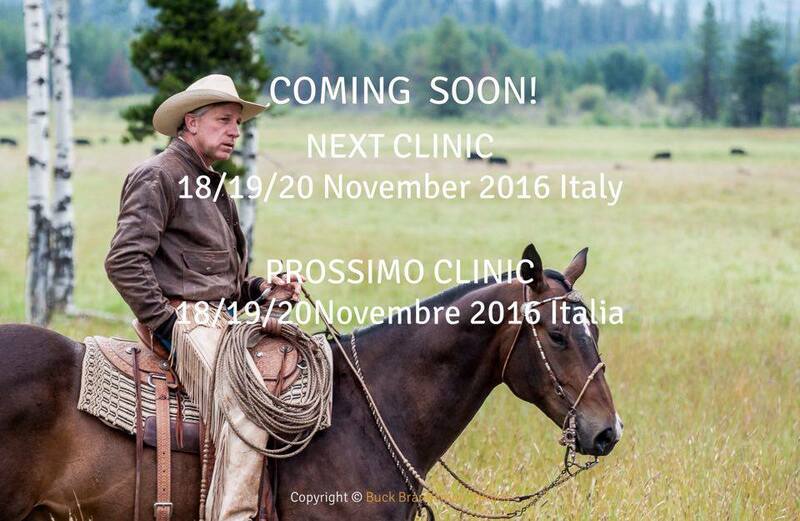 To book a clinic with Buck Brannaman send an e-mail to natalia@ranch-academy.com and we will let you know the next year schedule here in Italy and the avalaible slots. 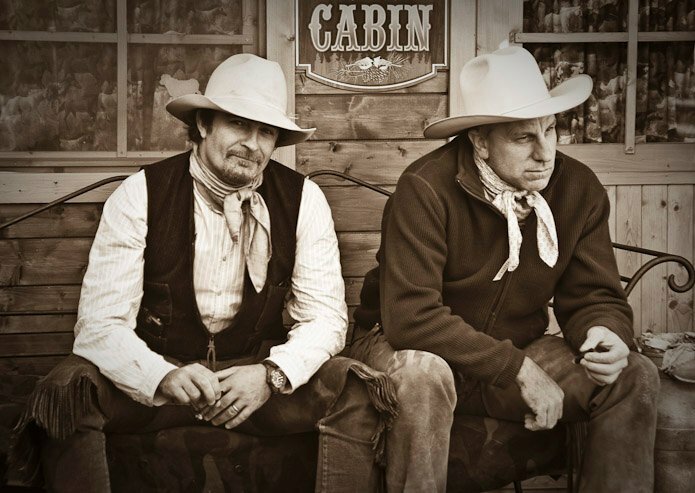 Due to his big popularity and success the classes are always full and limited to a little nuber of riders and students, so our advice is to book in advance your reservation. WE ARE NOT ABLE TO CHECK THE MAIL EVERYDAY SINCE WE WORKING WITH HORSES AND CATTLE AND WE ARE OFTEN OUTSIDE OR/AND IN PLACES WITHOUT ACCESS TO THE WEB. SO PLEASE, WAIT AT LEAST ONE FULL WEEK TO GET AN ANSWER. SORRY WE RIDIN’ ROPIN’ AND RANCHIN’ FOR LIVING. WE DO NOT SPEND SO MUCH TIME AT THE OFFICE.